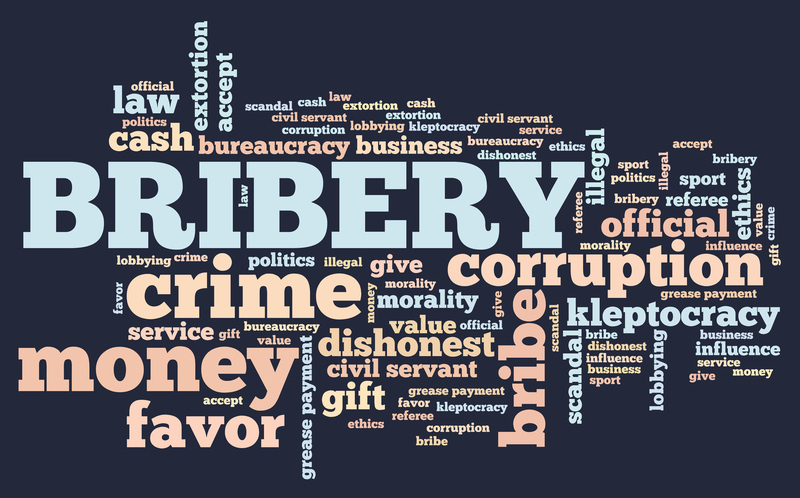 If there is one word that has become part of the everyday vocabulary in South Africa, it is corruption. No longer confined to courtroom arguments, board room discussions or late night conspiracy theories, opinions on corruption in today’s world are shared over family breakfasts, in supermarket queues and around sport fields. And while clearly, no system is above corrupt officials, at least South Africa has a very strict wine certification system as a guarantee of quality and traceability. “A certification seal is an absolute guarantee to the public that the claims made on the packaging about the wine are true and that the wine was of good quality when it was evaluated by the Wine and Spirit Board for certification. As such, it is very important to wine lovers. A wine can only be certified when all the requirements of the Wine of Origin Scheme have been met. The Wine and Spirit Board will certify a wine if all the requirements of the Scheme with regard to origin (eg Paarl), cultivar (eg Riesling) and vintage (eg 2014) have been met and the wine has also been evaluated by one of the tasting panels of the Board and it did not show any unacceptable quality characteristics as listed below. Samples of all wines which are submitted for certification are also scientifically analysed to determine whether all the legal requirements have been met. If a claim is to be made on origin, cultivar or vintage, a wine has to be certified. A certification seal is put on the packaging of such wine, confirming that while being evaluated by the Board the wine was of good quality and that any claims made on the label were checked and are truthful. Close international loopholes “Without access to the international financial system, corrupt public officials throughout the world would not be able to launder and hide the proceeds of looted state assets.